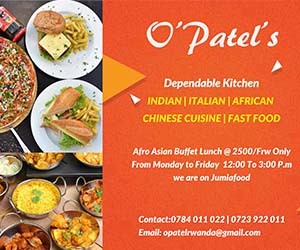 Citizens of the East Africa community may have to adjust and begin walking together in one lane for shared development- the Chairman of the regional bloc President Paul Kagame is fronting this idea. In Rwanda, every last Saturday of the month, all citizens including leaders grab their tools and engage in the general cleanup, building, problem solving and other activities to collectively contribute to nation building. This activity is locally known as Umuganda. It is this Umuganda that Kagame prefers gets adopted across East African community member states. “Whenever you travel in the East African community, whether Uganda, Kenya, Burundi, Tanzania, South Sudan, when you find them doing work to transform their country, join them,” Kagame said during the monthly Umuganda. 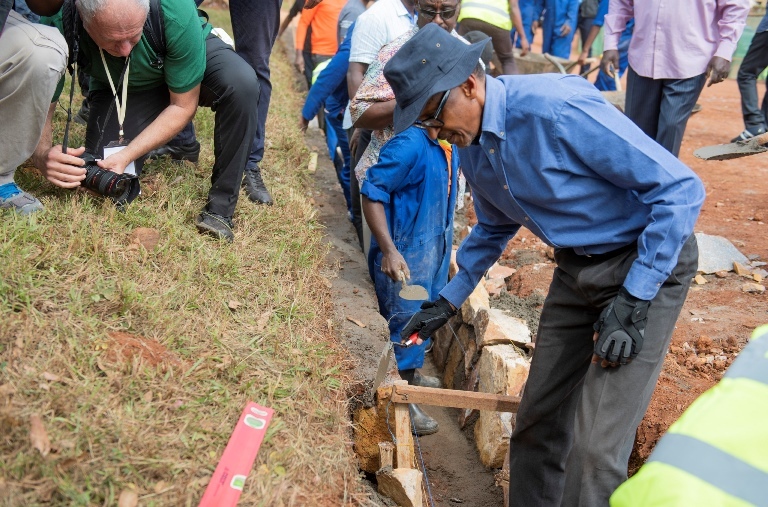 Kagame was joined by EAC ministers and officials during a monthly umuganda held at Nyanza Genocide Memorial in Kicukiro district where residents built water trenches. President Kagame is of the view that when regional member states pool their efforts, the region will collectively develop.